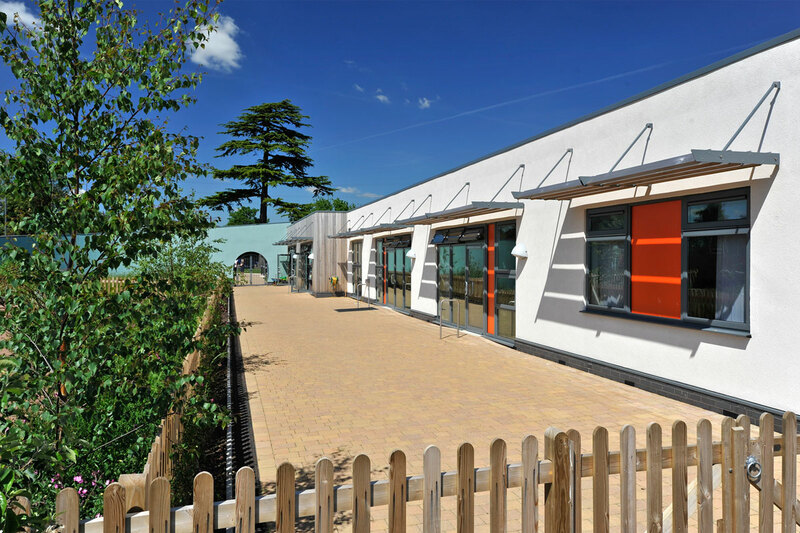 Speller Metcalfe was contracted by Gloucestershire County Council to redevelop and extend existing facilities at Alderman Knight School. 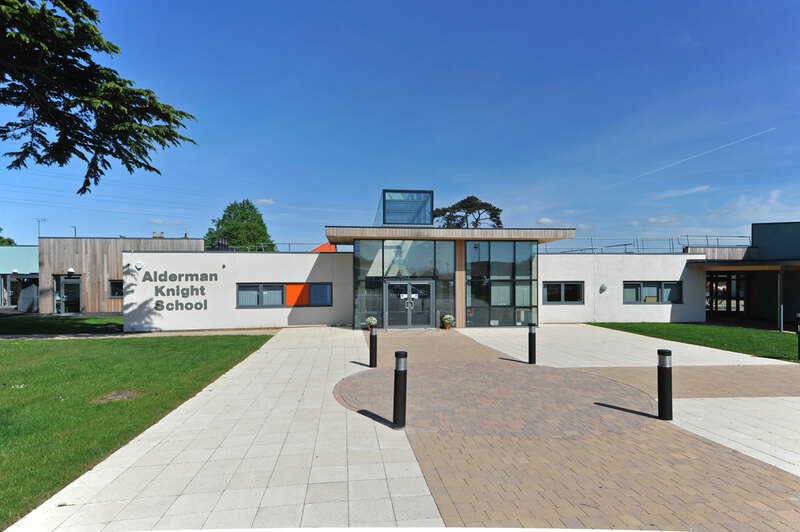 Alderman Knight School is a special educational needs school for children aged 4-16 with both moderate and additional learning difficulties and Autistic Spectrum Disorders (ASD). 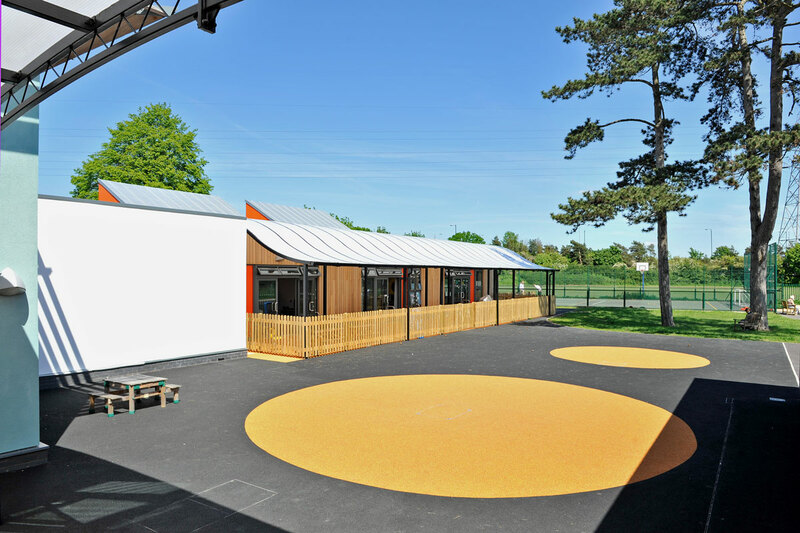 Owing to the complex needs of the students, works to the school had to be carefully phased to ensure minimal disruption to both staff and pupils. 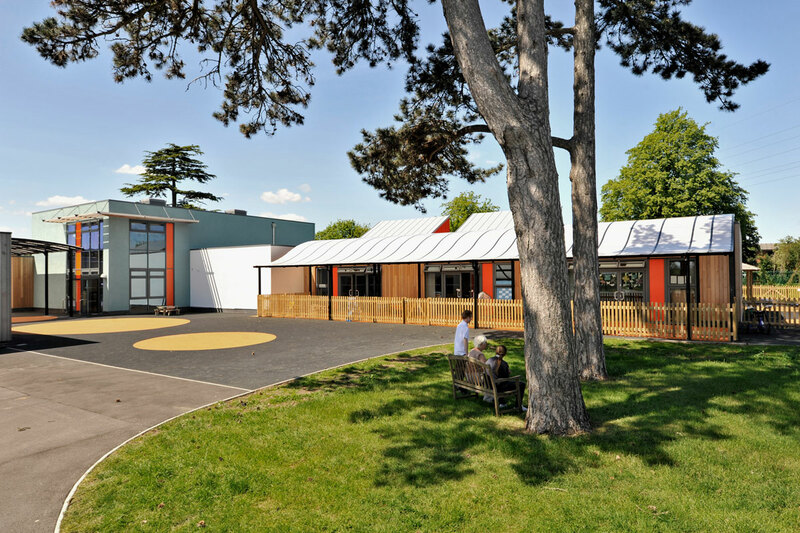 The contract comprised two large extensions to the existing building and extensive remodelling to provide a more coherent layout and sympathetic learning environment for the students. 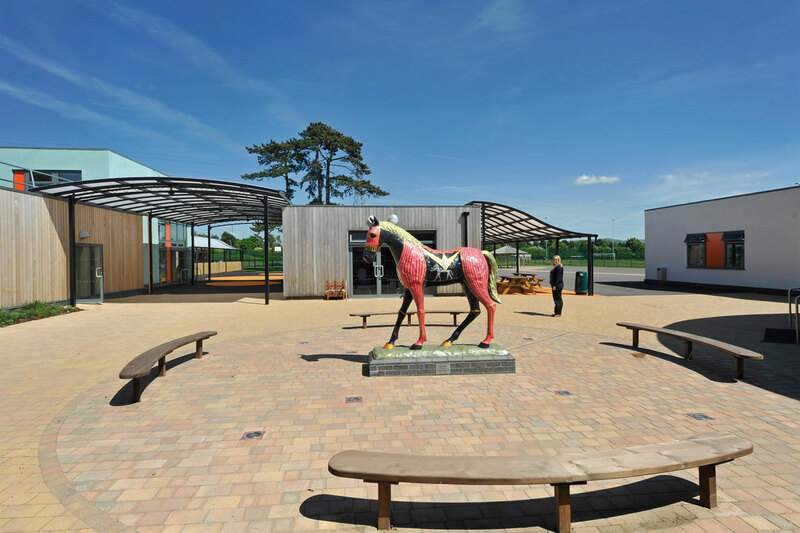 A new secure entrance, administrative area, hall, kitchen and dining facilities, as well as ICT suite and specialist technology classrooms were also incorporated alongside a Life Skills Apartment. 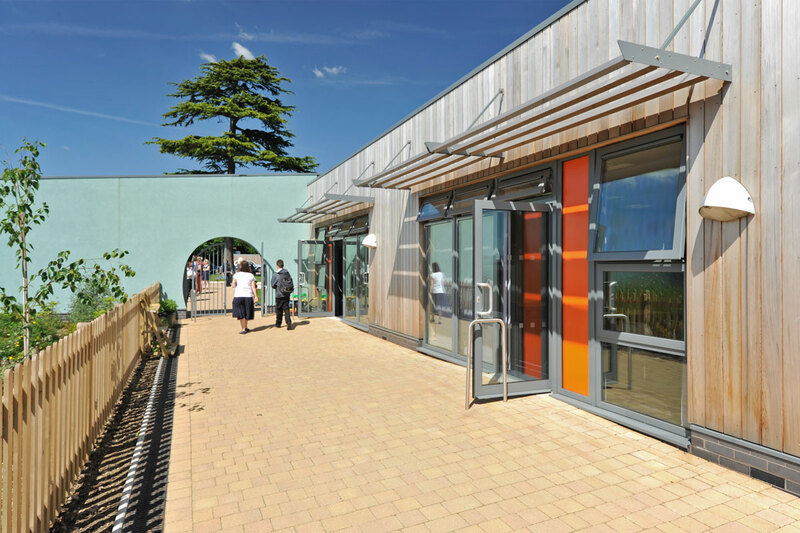 External landscaping included enclosed habitat areas, safe care parking, a main entrance plaza, play and seating areas. 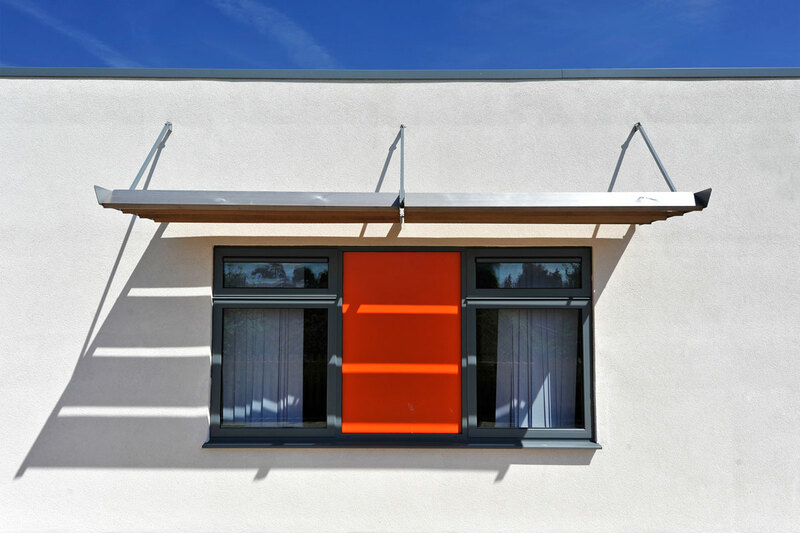 The highly sustainable project achieved BREEAM Excellent, was shortlisted for Project of the Year at the South West Built Environment Awards and won the LABC Award for Best Educational Building 2014.